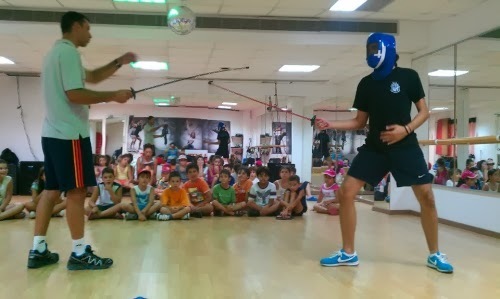 Fencing is not such a popular sport between children, but can be one of the most exciting game for kids once we offer them the chance to try it! You're wearing a mask that covers your whole face and dressed in padded clothing. You dance back and forth gracefully while holding a flexible metal rod in one hand. Fencing is the sport of swordplay. It began thousands of years ago as a way of training soldiers to fight with swords and eventually became a competitive team sport that anyone can participate in. Fencing requires strength, speed, balance, and a very sharp mind. A good strategy is perhaps the most important part of the sport, but fair play and sportsmanship are also necessary. One of the best persons to speak about fencing in Cyprus is Mr. Iraklis Emmanouilidis. 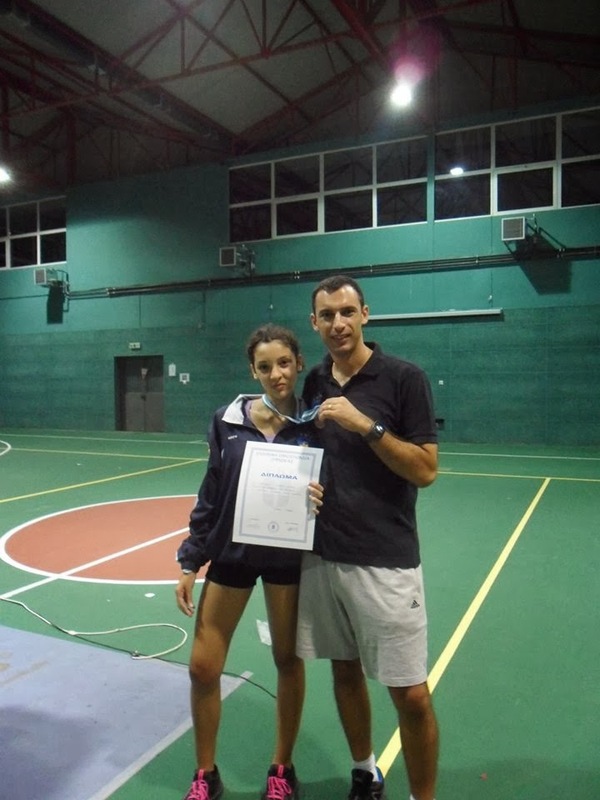 He is the coach in Limassol Fencing Club but also the Technical Director of Cyprus Fencing Federation and "the First Musketeers"! Izzy: Fencing is a sport with a long history. Could you tell us something about the rules of the game and the costumes? I.E: Fencing is an elegant sport. Your goal is to touch your opponent without being touched. 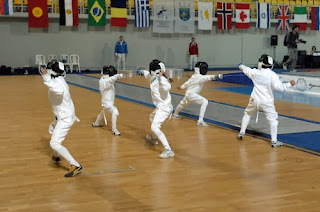 Footwork, distance control, blade movements, patience and of course strategy, are the main fundamentals of fencing in order to “fool” the other fencer or defend against his moves and score a hit. There are three weapons in fencing, foil, epee and sabre, with the same basic footwork but different speeds, tactics and valid targets. Regarding the uniform, as you have noticed, it’s all white. It covers everything except the hand which is not holding the sword. Its colour remained unchanged from the years before, because then, there were no electric signalling units to show the hits, but referees in each side, observing the touches of the point by the mean of black mark on the white uniforms. 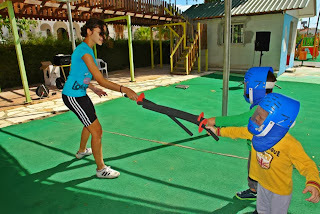 Izzy: We know about the Alexander Dumas book “The three musketeers” or we have seen the movies Zorro or the newest Pirates of the Caribbean; is this a sport for boys and girls too? What age is the appropriate age to start learning fencing? I.E: Fencing is for all ages. 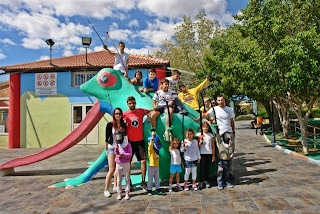 We have children from 6-7 yrs up to 60s. 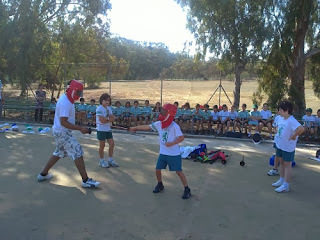 Fencing is all about fun, playing, excitement. Of course from the age of 10 you can participate in competitions. Then discipline, confidence and many hours of training playing their role. 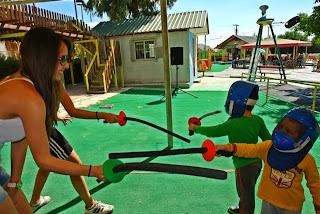 Izzy: What are the advantages of fencing for kids in terms of development and social interaction? I.E. : Kids learn to work as a group but also after they learn the basics, they take also individual lessons. They learn to respect their teammates and the opponent, thing correct and make fast decisions, be confident by winning, but also understanding and handling a defeat. Fencing has no injuries and is one of the safest sports, reflecting the way being played and the technique being used by athletes. Izzy: Is it fencing fun for kids? They are enjoying coming to the lessons? Is it a sport that requires spending lots of energy? 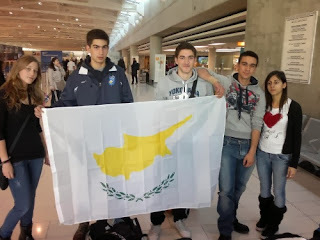 Izzy: What are the best results of Cyprus Fencing up to present? I.E: We manage to participate to high level competitions, such as World Cups, World Championships etc but the level is unreachable. Its almost professional and its difficult for Cyprus, with not so many people know what is fencing and small number of athletes to get there. But we had good achievements in International competitions 5th-6th places, sometimes medals. In Greece we reach the final 4 continually. 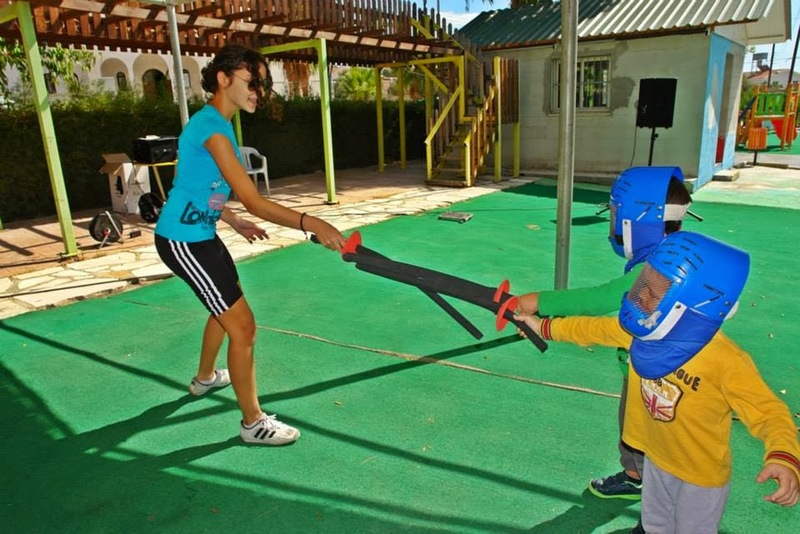 Izzy: How fencing can change children’s life? 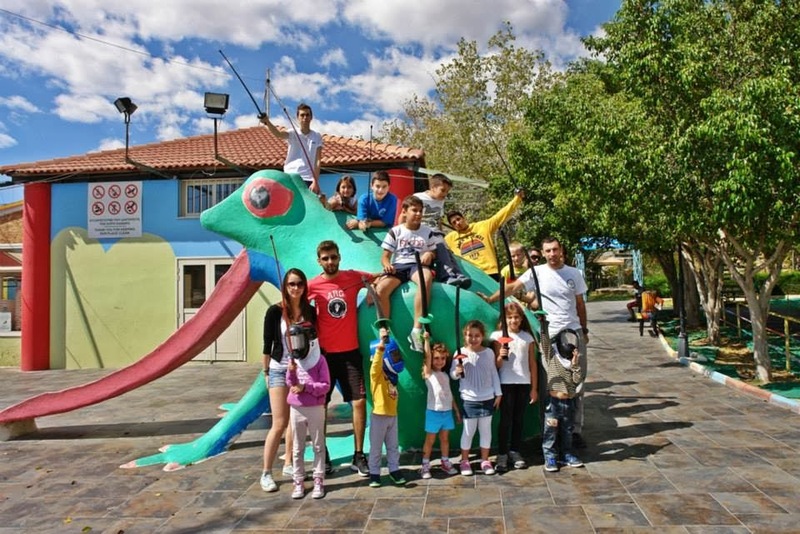 Are there many competitions for kids? I.E. 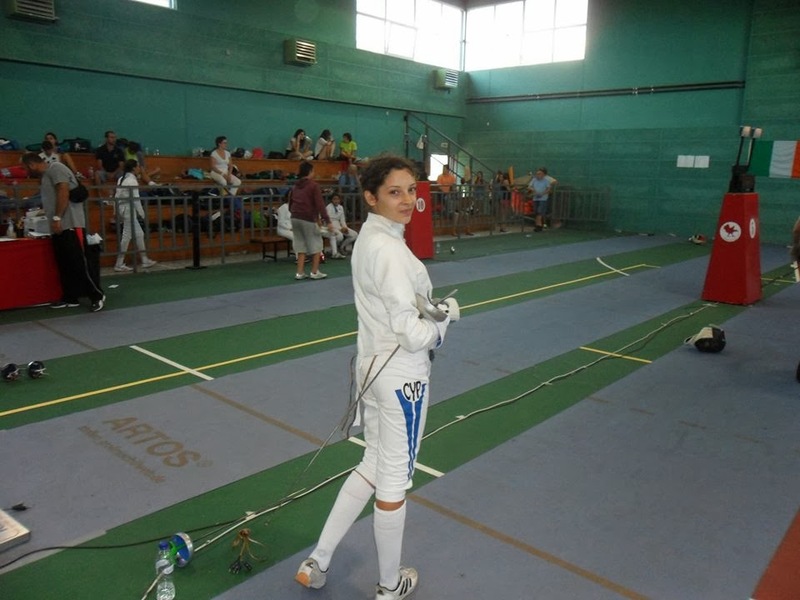 : Cyprus Fencing Federation supports the development of fencing through the club’s academies and organizes at least 6 National competitions. Fencing is a unique sport. You train your body and your mind. For kids, it’s probably in parents hands, to make the first step. 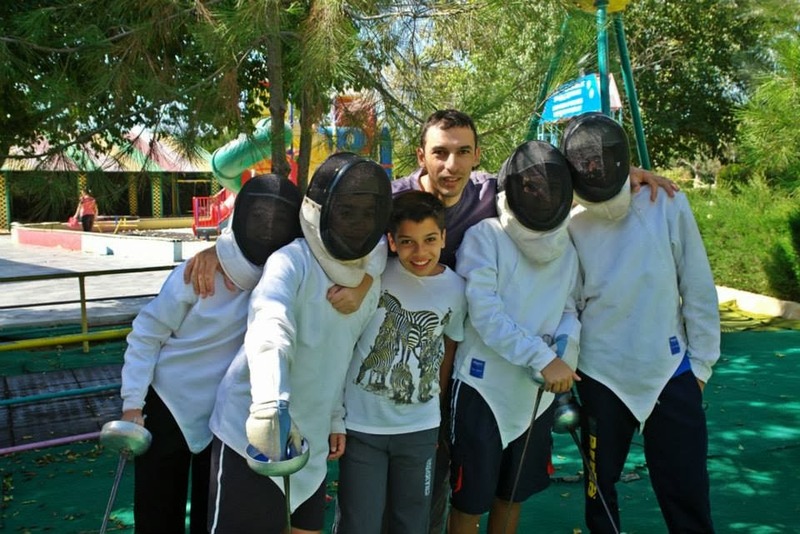 Parents should know what fencing has to offer and trust their children to. 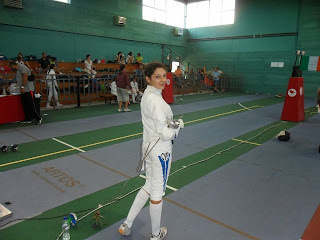 As I said, fencing is a way of life, teaches you a lot. Izzy: And for the end do you have any interesting story would you like to share with us? Fencing provides physical and cognitive benefits. in the next split second, you've got to make your attack. gain quick reflexes and how to compete independently. potential in many areas other than fencing.